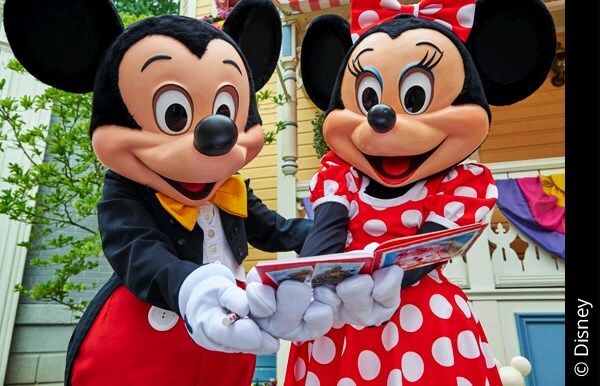 Travel to Disneyland® Paris and check in to your Disney Hotel. Visit the runDisney Health & Wellness Expo in the Disney Events Arena to pick up your race bibs and t-shirts. 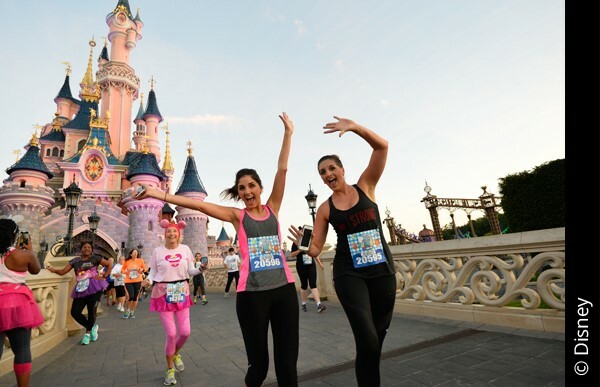 The Run Weekend kicks off with the Disneyland® Paris 5K taking place at 8pm. Today it is another bright and early start for the Disneyland® Paris Half Marathon at 7am. Afterwards wear your finishers medal with pride as you enjoy some more time in the Disney® Parks before it is time to say 'Au Revoir' to Disneyland® Paris and head home with magical memories that will last a lifetime! All participants who are taking part in the Disneyland Paris Half Marathon must upload a scanned or photographed copy of a medical certificate that is signed and stamped by their doctor. 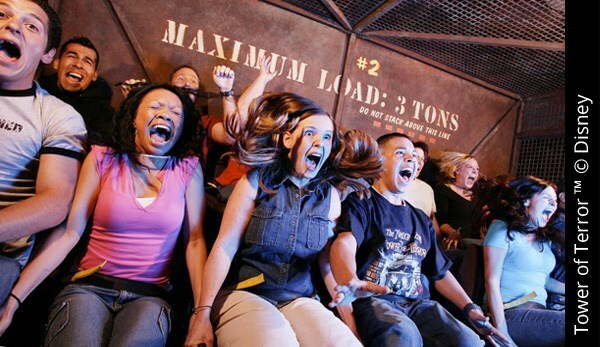 Participants who fail to do this will not be allowed to take part in the event and no refunds will be given for non-compliance. 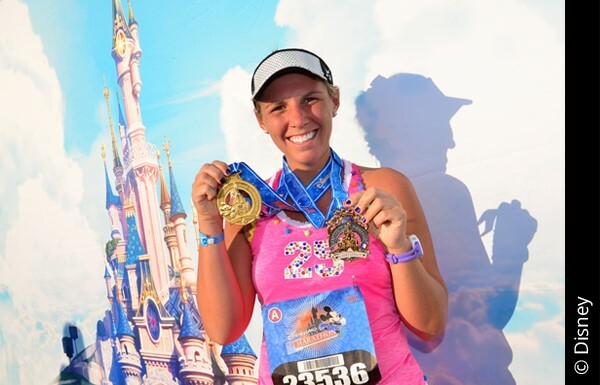 This only applies to the Disneyland Paris Half Marathon and not to the Disneyland Paris 10K, 5K or runDisney Kids Races. Please note that there is a 16 minute pace per mile required for all races.